Uber’s license to operate in London is in serious jeopardy, after a governmental agency said in September that it wasn’t “fit and proper” to be operating in the capital. 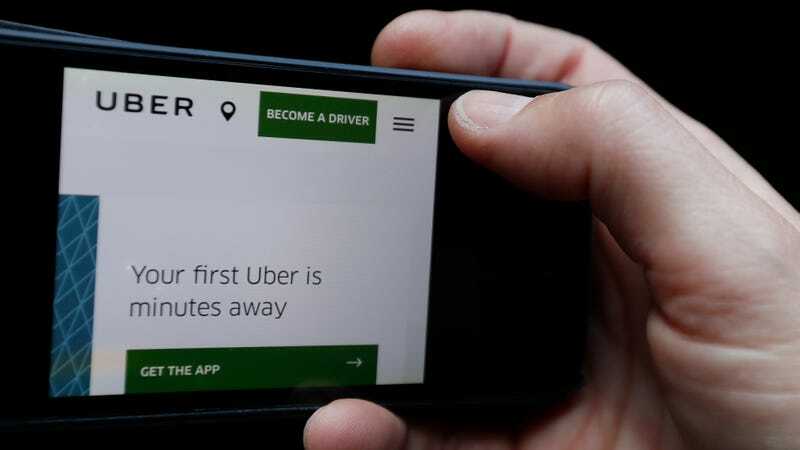 And while Uber can continue to operate there until an appeal is heard—said to be as soon as April—another city, York, has opted for a similar action, saying today that it would refuse to renew Uber’s license over a data breach that affected 2.7 million Brits. The Telegraph notes that York’s the third city in the country to do so, joining Sheffield, which also banned and then unbanned the ride-hailing service last week. Speaking before Tuesday’s council meeting, Saf Din, Chair of York Hackney Carriage Association, said the city was being overwhelmed by out-of-town drivers. He said some were coming from as far afield as London and Birmingham, and taking money out of the local economy. “We must also have every driver from Bradford here at the moment,” he added. So they had that against Uber, in addition to everything else.